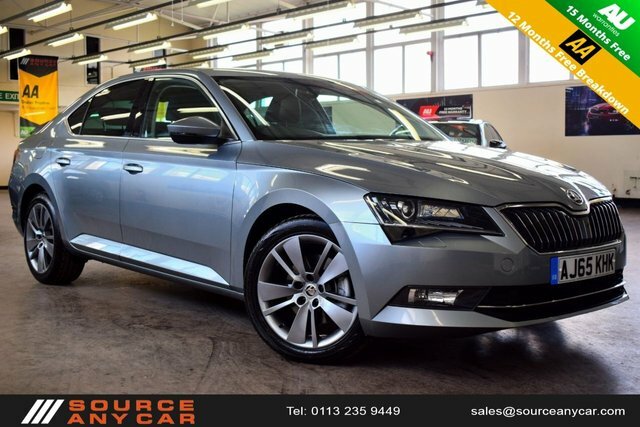 From the popular Octavia family motor to the recent and more refined SUPERB hatch and estate options, Skoda?s lineup covers practically every category of the market and almost all options are suited to those with a relatively low budget. 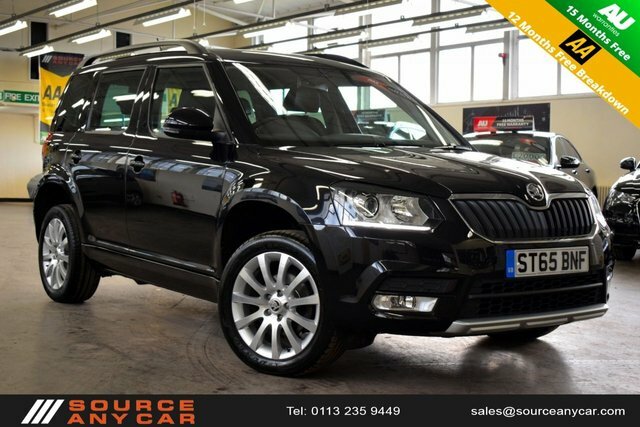 When looking to purchase your next vehicle in Leeds, be sure to visit Source Any Car Ltd first! 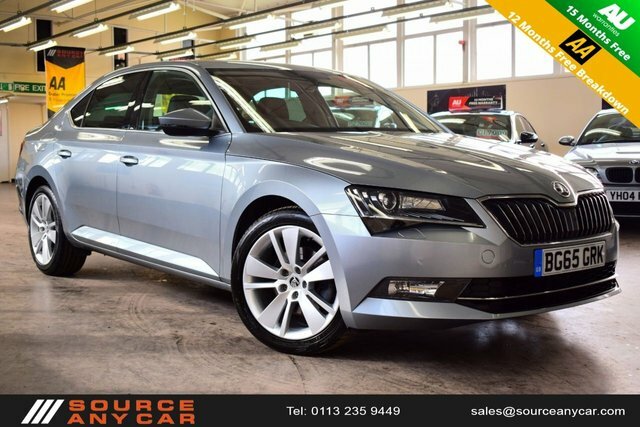 As a trusted used car dealership, we have been buying and selling used Skoda cars for more than 50 years, helping hundreds of customers source and secure their perfect model for the best price in Leeds. 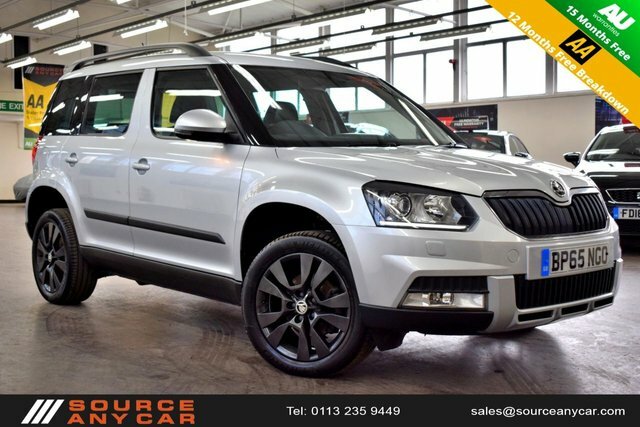 While searching for the best used Skoda cars for sale at Source Any Car Ltd, our friendly and committed team of car enthusiasts will offer you any advice and support you may require, ensuring you are completely satisfied with the model you have your heart set on before you leave our forecourt in Leeds. Contact Source Any Car Ltd for details on our latest range of used Skoda cars for sale.